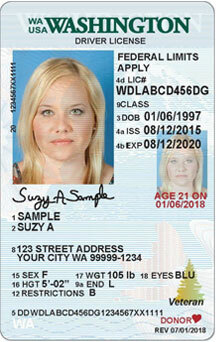 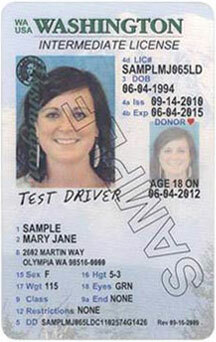 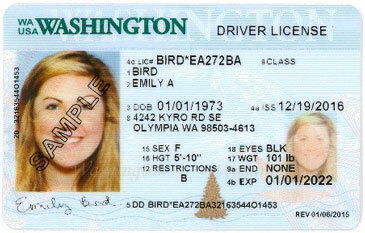 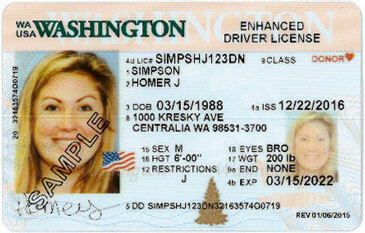 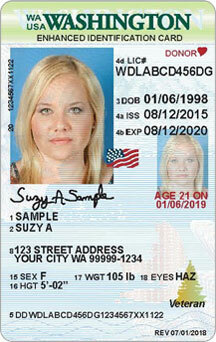 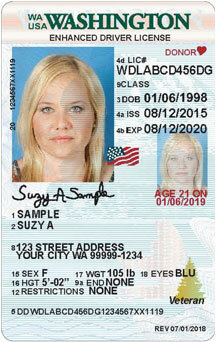 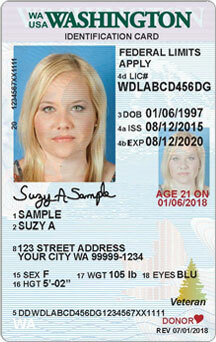 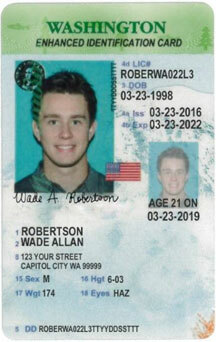 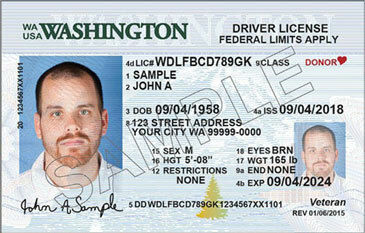 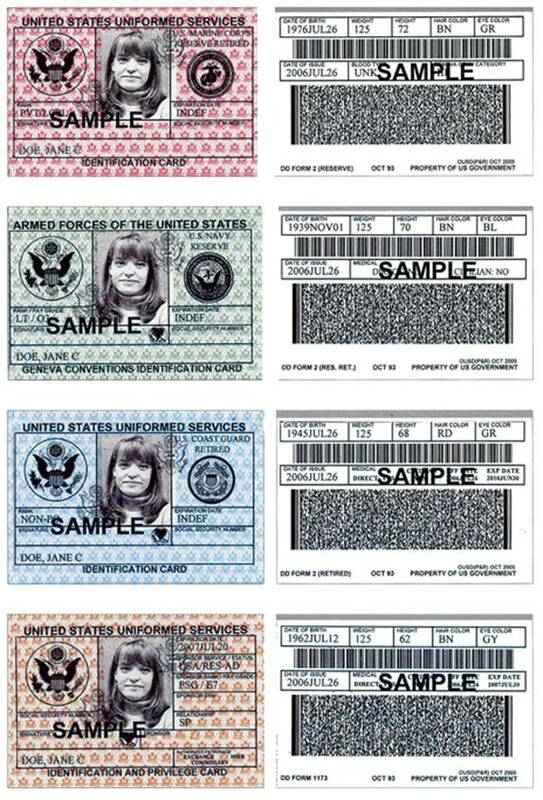 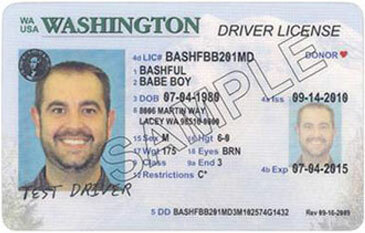 The following are samples of the ID’s that someone with a Washington State Alcohol Servers Permit (MAST permit) can accept when checking ID for age verification. 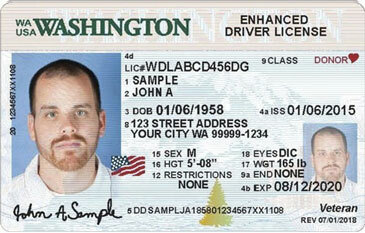 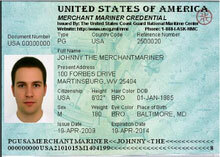 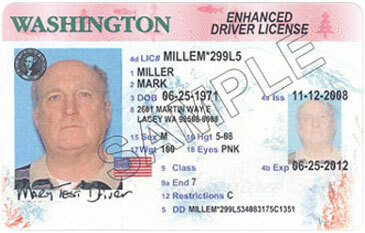 Acceptable ONLY IF combined with an expired valid ID with a photograph. 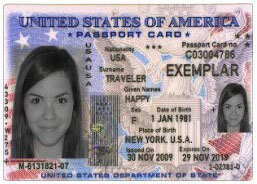 United Sates Passport issued by the U.S Department of State. 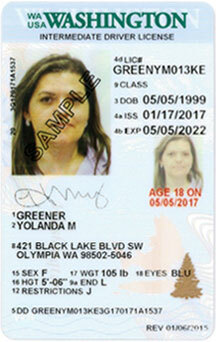 The US passport contains fibers of different colors and a strip in all the pages visible under a black light. 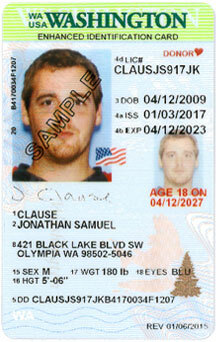 The colors red white and blue are revealed on the strip. 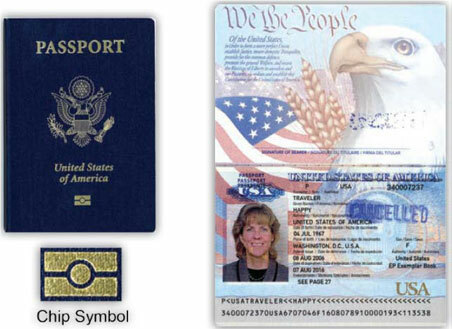 The passport card reveals a blue seal and red eagle when seen under a black light. 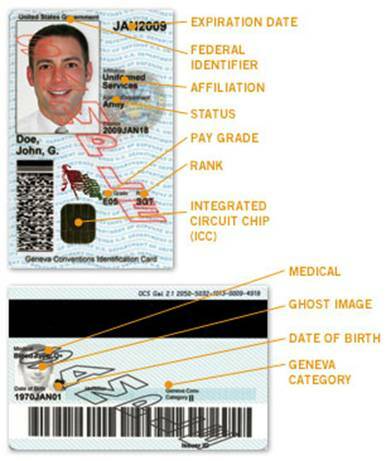 These are part of the security features to avoid falsification. 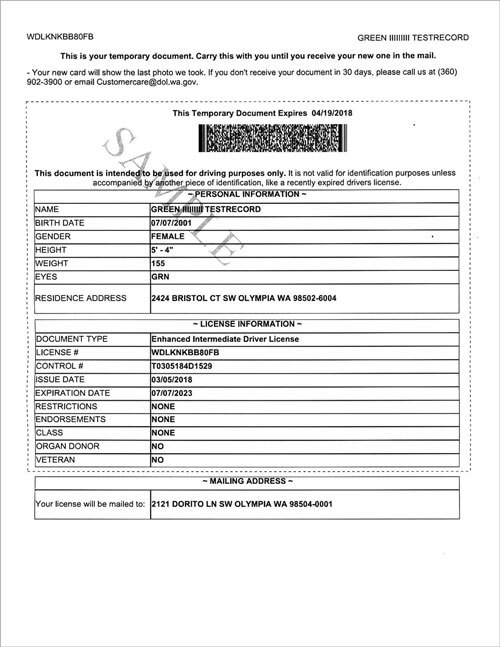 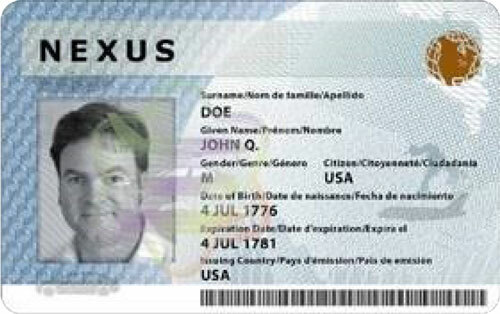 The Department of State has also issued passport cards since July 2008, which are valid for travel by Americans via land and sea between the United States and Canada, Mexico, most Caribbean territories, and Bermuda.